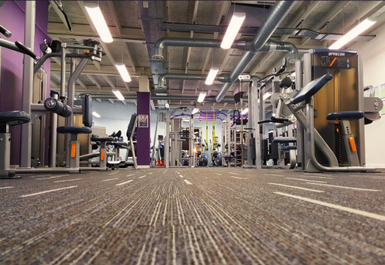 Anytime Fitness Trowbridge is a brand new facility which is home to all the equipment you need to achieve your health and fitness goals. 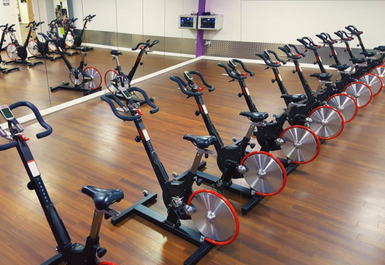 All the cardio machines are equipped with personal TV's with internet access to ensure you can have a more enjoyable workout. 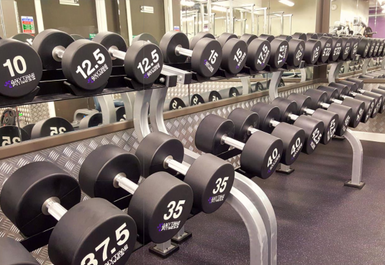 If you are looking for resistance machines or free weights you can choose from a comprehensive range which are on offer. 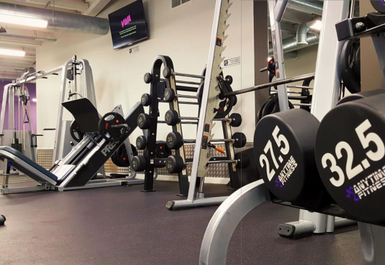 These include dumbbells and Precor (Strength Hammer) power racks to name a few. 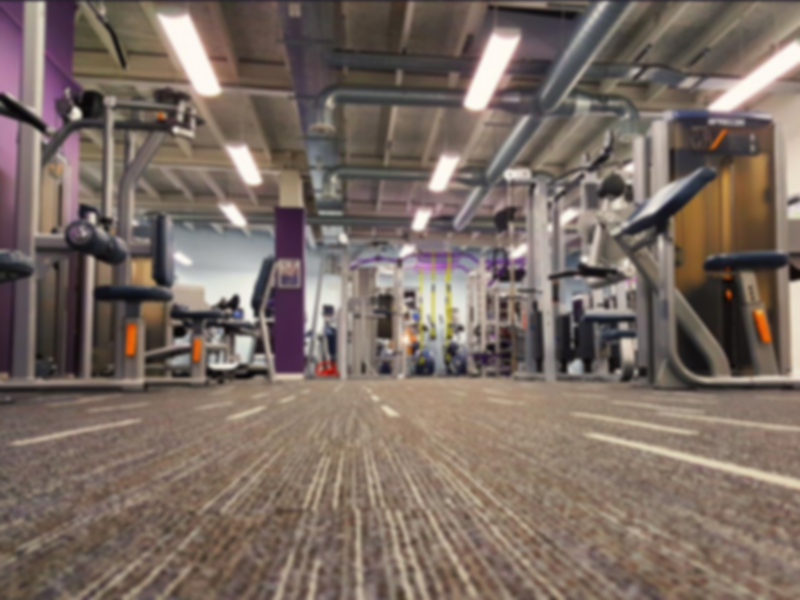 With this state of the art equipment and friendly atmosphere you certainly won't be disappointed visiting Anytime Fitness Trowbridge. 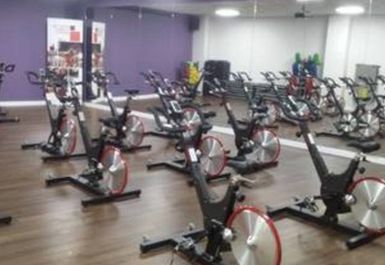 Why not try one of the classes which are on offer, or utilise the expertise of the staff and book a personal training session? 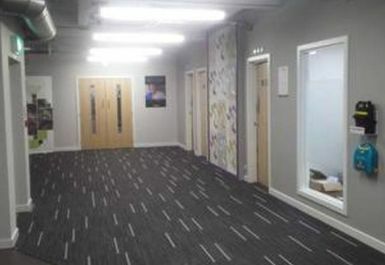 These are available for an additional cost - for information regarding prices and availability, please enquire at reception! 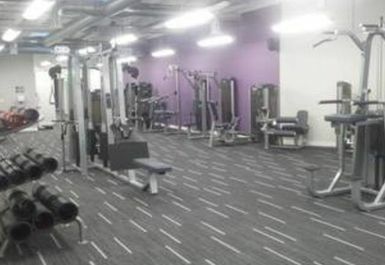 Anytime Fitness Trowbridge is situated opposite The Shires shopping centre. The closest train station is Trowbridge. 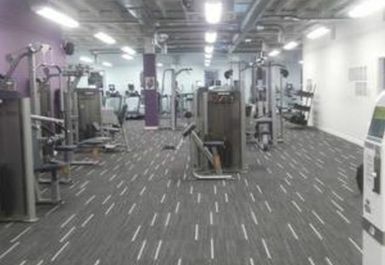 Nice gym I have been a few times. 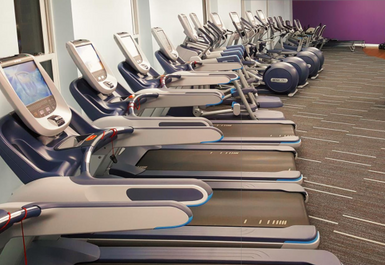 Good ventilation and you can watch TV on the treadmills.